Once you are finished with your roll off dumpster, we can either replace it with the same size or a smaller or larger size. All you have to do is let us know when and where you need your roll off dumpster. 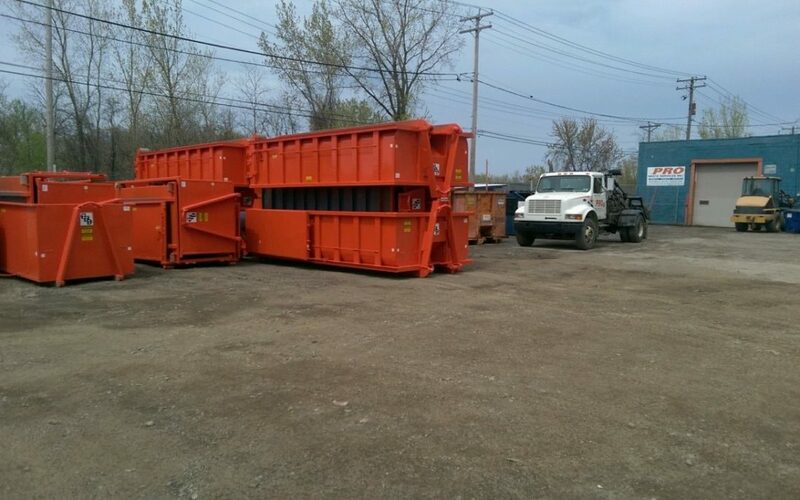 The PROS will serve any commercial, industrial, or residential dumpster rental needs. Never hesitate to contact us at your best convenience. Also, give us a call at 814-455-5119 today and our staff will assist you in the right direction. Our business is family owned and operated and always have built a connection with our customers. We want you to have the PRO level of roll off dumpster rental service wherever you may live. You will never experience any better service than what we offer when you get a hold of us!